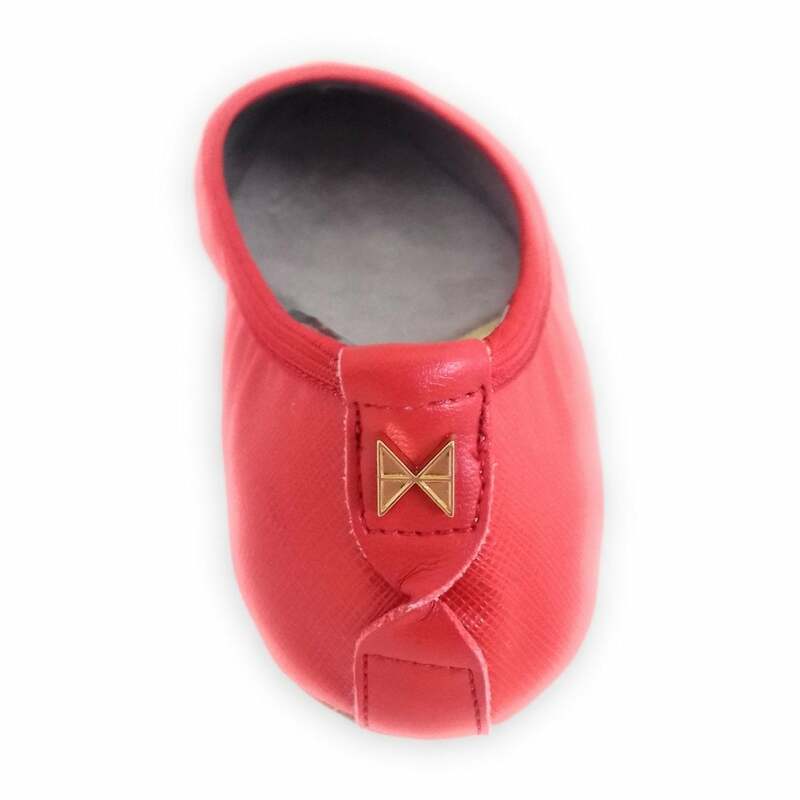 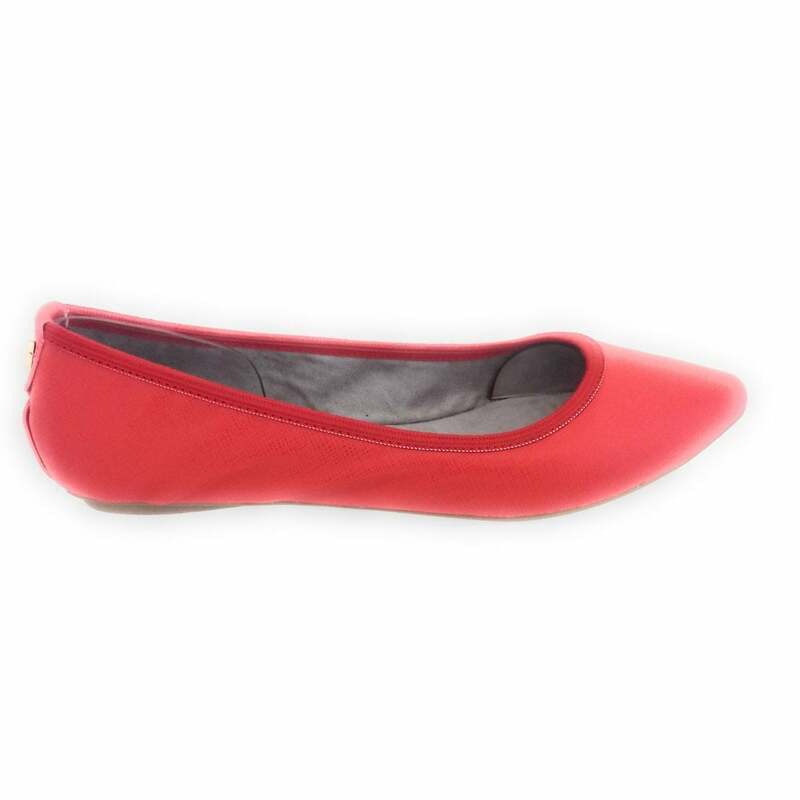 A stylish choice is the Butterfly Twists Janey in a striking tomato red crosshatch textured faux leather. 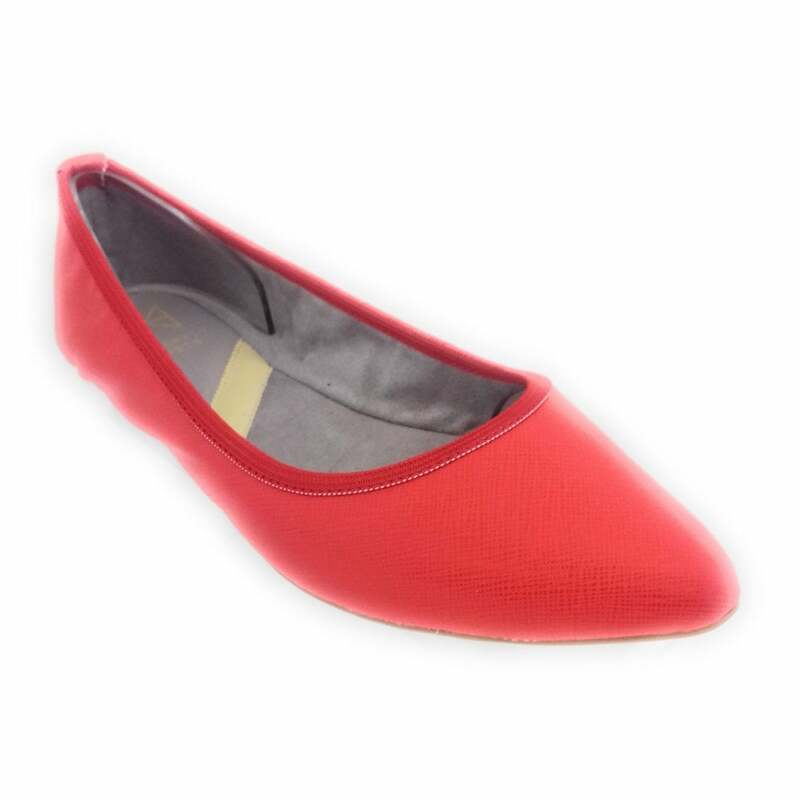 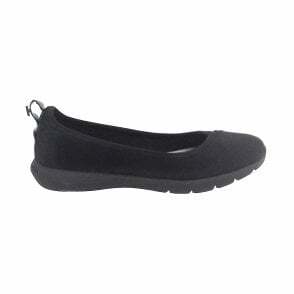 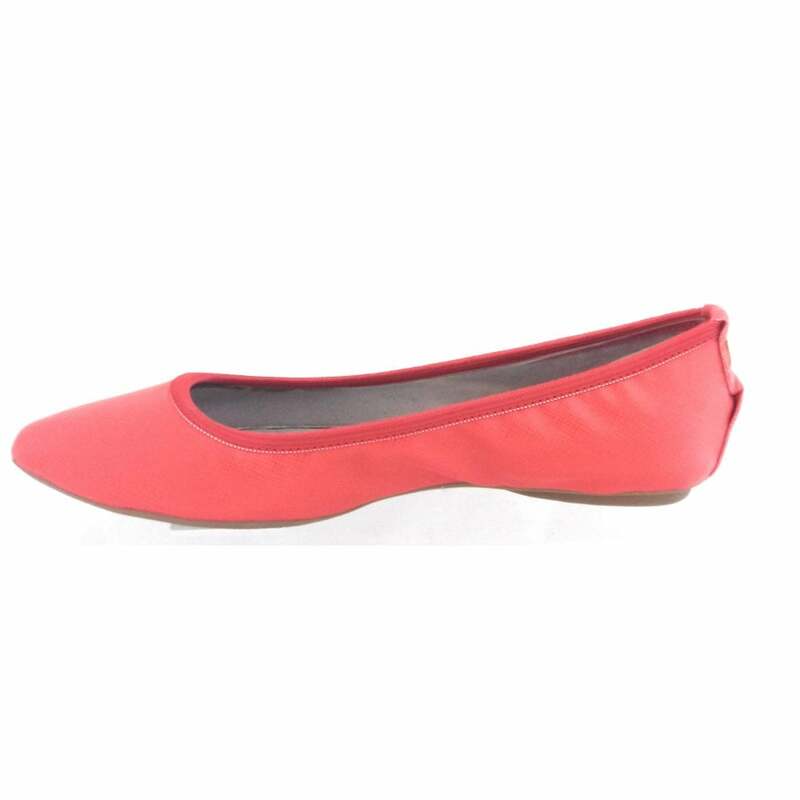 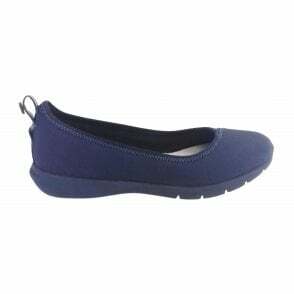 Designed with comfort in mind the memory foam insoles and flexible rubber sole ensure maximum comfort. 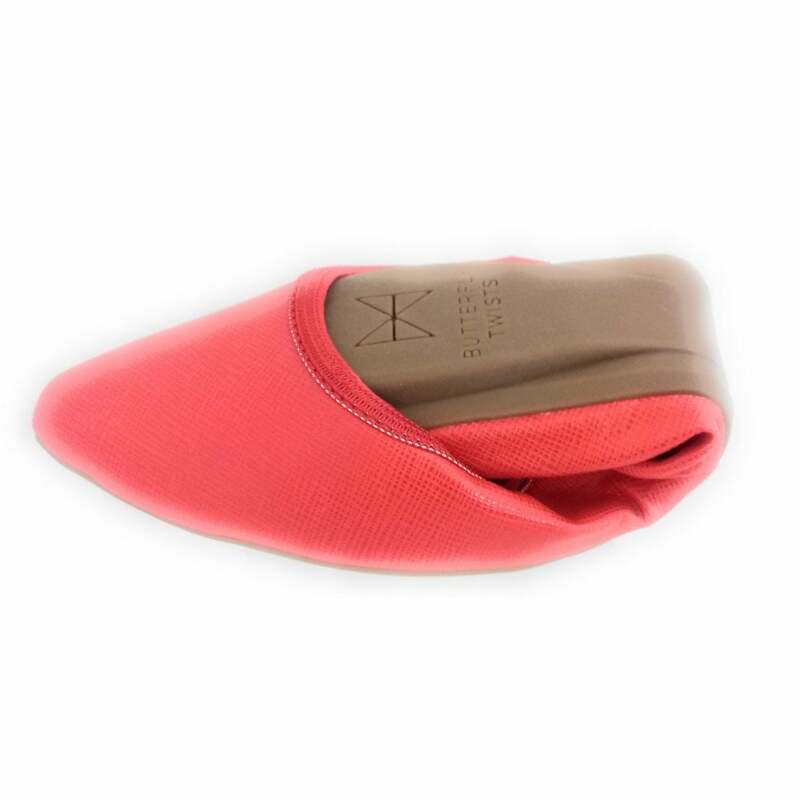 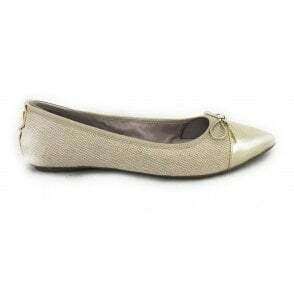 Folding twist tech technology allows these ladies shoes to be folded and popped in your handbag.